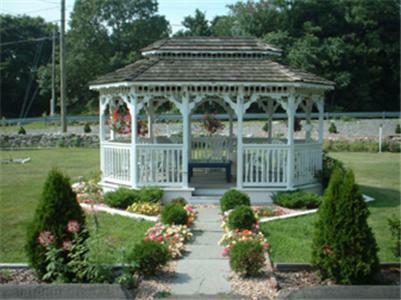 Find places to stay in Mystic Country, CT and other fun things to do. View our list of attractions, activities, events, restaurants and visitor information. Currently as low as $126.50/night! 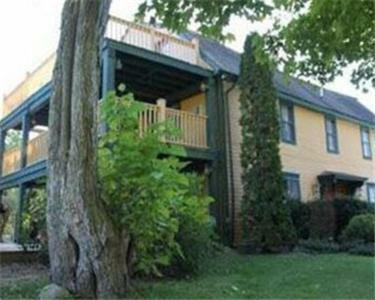 Located 15 minutes' drive from Mystic this inn serves a hearty organic breakfast each morning. An outdoor entertainment area with barbecue facilities and fire pit is also on site. Free Internet, Non Smoking Rooms. Budget-friendly rooms and free parking await our guests at Americas Best Value Inn - Stonington a property conveniently located a short drive from New London and the Rhode Island state line. Free Internet, Restaurant, Non Smoking Rooms. Currently as low as $62.95/night! 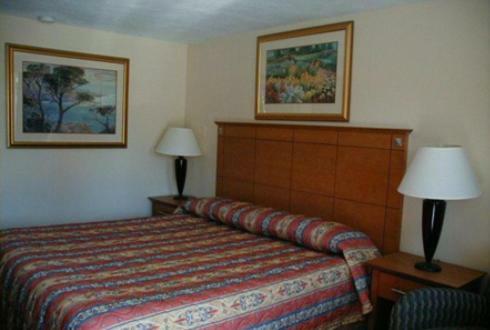 Well-equipped rooms with kitchenettes and free Wi-Fi add appeal at the non-smoking Americas Best Value Inn New London. Free Internet, Non Smoking Rooms. Currently as low as $44.54/night! 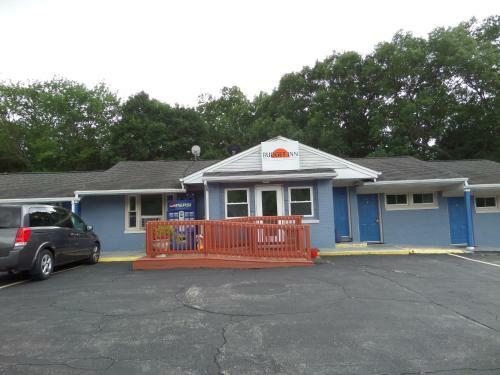 A convenient location close to I-95 and amenities such as free Wi-Fi cable TV with HBO a mini-fridge and a microwave are top features of Americas Best Value Inn Niantic 15 miles from Mystic. Pets Allowed, Non Smoking Rooms. The convenient location off I-395 and free Wi-Fi are among the amenities at the Kings Inn Putnam. The low-rise Kings Inn is a seven-acre property with 40 rooms that offer free internet access cable TV local phone calls and alarm clocks. Non-smoking rooms are available. Free Internet, Restaurant, Pets Allowed, Non Smoking Rooms. Currently as low as $87.92/night! Complimentary shuttle service to the casinos and a free hot breakfast buffet add up to a winning combination at Americinn Griswold. Free Internet, Indoor Pool, Pets Allowed. Close proximity to I-84 and rooms with free Wi-Fi cable TV and work desks are top features of the Red Carpet Inn located just 14 miles from the University of Connecticut. Each of the 43 rooms at the one-story Red Carpet Inn can be accessed from an exterior corridor. Free Internet, Pets Allowed, Non Smoking Rooms. 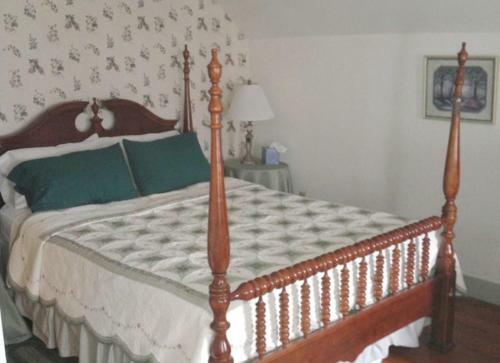 Offering a complimentary breakfast each morning to its guests this Woodstock bed and breakfast offers WiFi access free of charge.A seating area and a fireplace are featured in every room at B&B at Taylor's Corner. Free Internet, Restaurant, Non Smoking Rooms. Currently as low as $99.20/night! With weekend shuttle service to area casinos plus amenities like free breakfast and complimentary internet the Best Western Olympic Inn offers our guests quality accommodations with enticing perks. Free Internet, Swimming Pool, Indoor Pool, Restaurant, Non Smoking Rooms. Currently as low as $139.13/night! An on-site spa free parking and complimentary breakfast are a few of the perks guests find at the non-smoking Bee And Thistle Inn. The three-story non-smoking Bee and Thistle boasts nine elegantly decorated rooms some with fireplaces. Free Internet, Restaurant, Non Smoking Rooms. An on-site day spa fitness center and restaurants plus free limo service to the casino are highlights at Bellissimo Grande Hotel in North Stonington. Non Smoking Rooms. Brigadoon Bed & Breakfast Mystic CT is set in Mystic. Around 1.7 km from Mystic Seaport the property is also close to Mystic Aquarium Institute for Exploration. 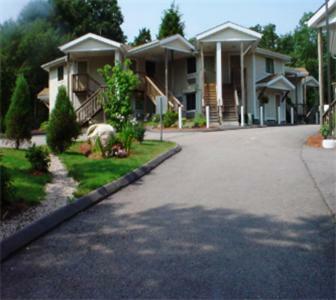 The property is situated a 19-minute walk from Mystic Seaport Marine Museum and 1. Non Smoking Rooms. 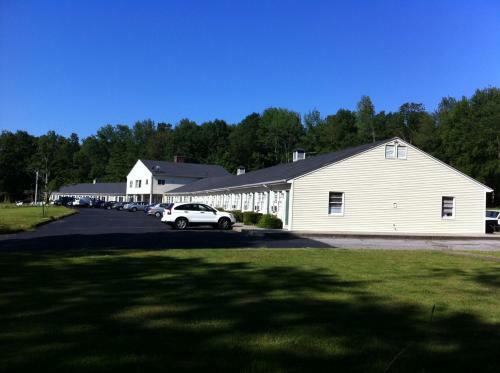 Located in Dayville Budget Inn features air-conditioned rooms with free WiFi. 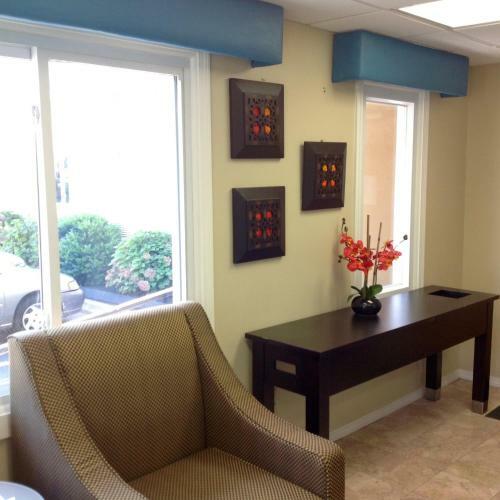 This 2-star motel offers a 24-hour front desk.Guest rooms in the motel are equipped with a flat-screen TV. The private bathroom is fitted with a shower and free toiletries. Free Internet. 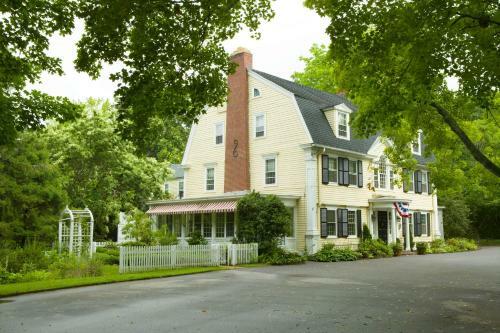 Located in the historic village of Poquetanuck this New England bed and breakfast is a house built in 1754. A full country breakfast is served every morning.Free Wi-Fi access and a CD/DVD player are included in every guest room at Captain Grant's Bed and Breakfast. Free Internet, Pets Allowed, Non Smoking Rooms. Caster Holdings has a balcony and is set in Mystic within just a 12-minute walk of Mason Island Marina and 1.7 km of Mystic Arts Center. Featuring sea views this holiday home also provides guests with free WiFi. Free Internet, Non Smoking Rooms. 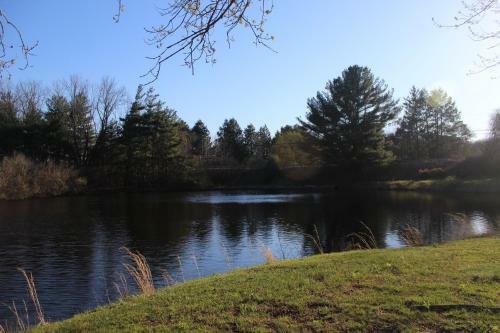 Set in Mystic just 2.4 km from Mystic Seaport Caster Holdings Too! offers accommodation with barbecue facilities and free WiFi. With sea views this accommodation features a terrace. Non Smoking Rooms. 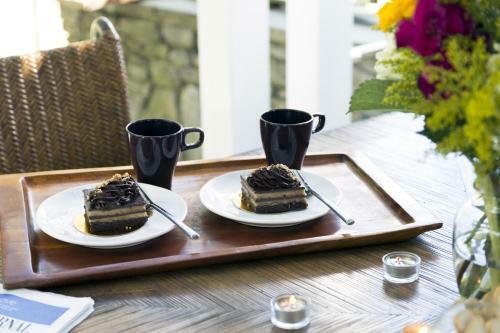 Free Wi-Fi and continental breakfast rooms with refrigerators and microwaves and a terrace with barbecue facilities appeal at Cedar Park Inn in North Stonington. Free Internet, Pets Allowed, Non Smoking Rooms. Free Wi-Fi a heated indoor pool fitness room complimentary newspapers and a business center are highlights at Clarion Inn New London. Free Internet, Indoor Pool, Restaurant, Non Smoking Rooms.